Are you looking for ways on how to brighten your garden during the night time? Did you know that you can do this without spending a lot? Get to know how to choose the best solar lights in the market today and the best 5 to choose from by reading the information below. Solar lights are becoming more and more popular because of its affordability. They can also be installed quickly and can easily be replicated you anytime, please. They also come in LEDs that are bright and can, in fact, replace the normal filament bulbs used by some today. The good thing about it LEDs is that they can create light without generating any waste heat just like of a typical bulb. Solar lights are very bright and do not require a lot of electricity. There are a lot of solar lights in the market today and knowing how to choose the right one for your garden is essential. Get to know the types of solar lights to choose from is essential, for you to make sure that you are purchasing something that you will make the most out of. 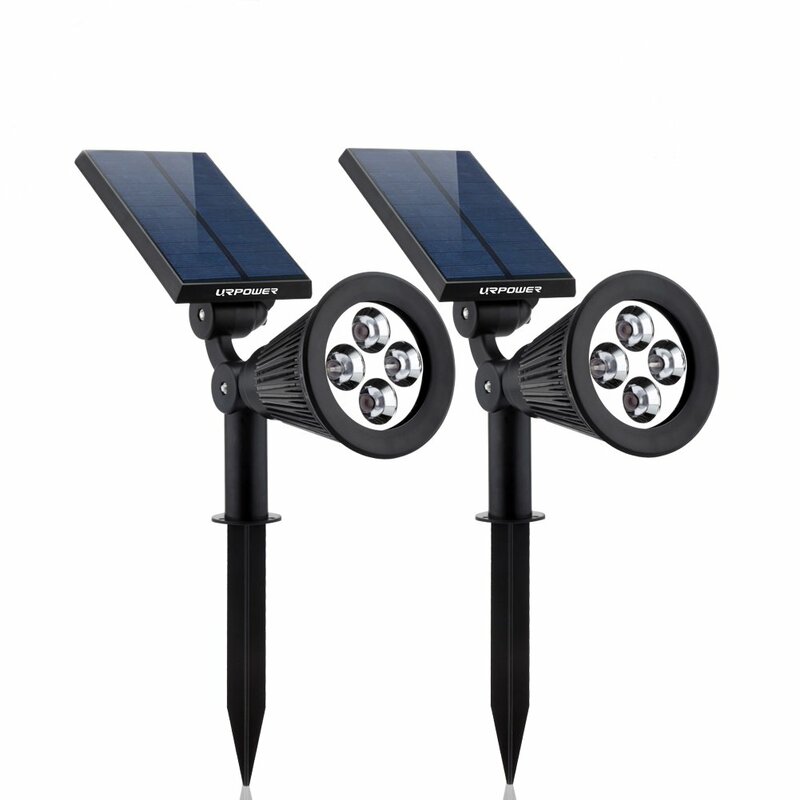 Spotlights and task lights are two of the brightest types of solar lights in the market, and of course, they are also considered as the most expensive ones. They are known to produce bright lights on entryways, statuary, and plants. 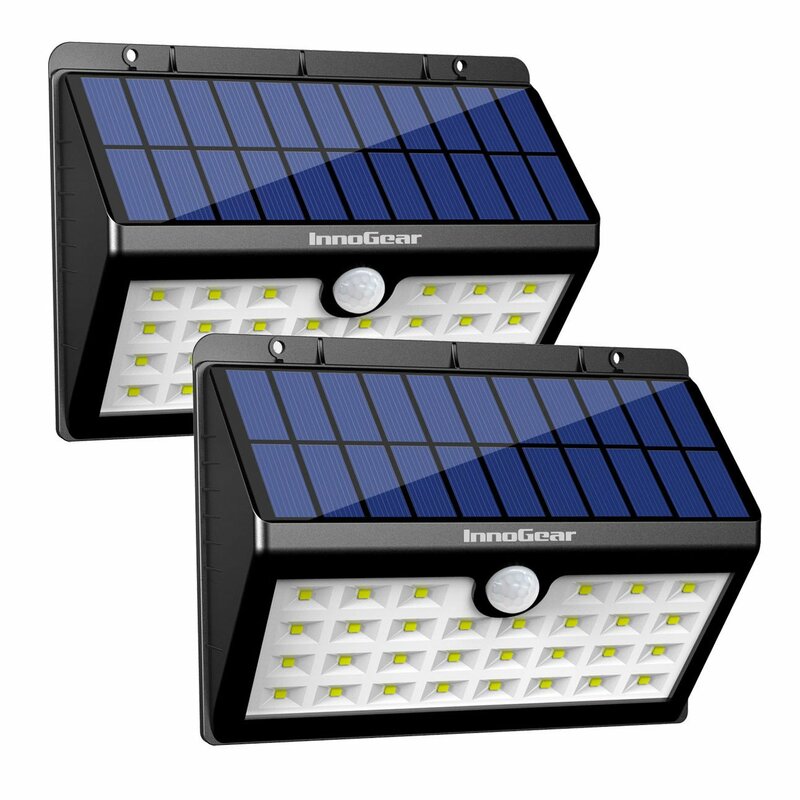 These two are also known as the most durable types of solar lights that you can purchase in the market today. Spotlights and task lights are constructed that way for them to be mounted in different types of ways easily. Typically the panel can be attached from the light separately, which is perfect since you will be able to place the panel in an area that gets full sunlight. Another type of solar light is the path lights, which are perfect to be used in small areas, driveway perimeters, walkways, and light paths. They can often be seen in multiples for them to serve as a guide along a dark walk or along the stairs. Path lights will usually come with hanging hooks, flange mounts, and ground stakes for the user to be able to have a full range of options when it comes to positioning them. Most of the path lights are focused downwards. An on and off switch is usually a part of the path lights, which will let you store any electrical charge for an individual event. There are some path lights that have timers, colored lenses, and high and low power. Of course, the price will vary depending on the features that you want to have in your path lights. Solar accent lights can surely add a stunningly pleasant glow to your garden. They are known to have an illumination that is low since its primary purpose is just to mark a particular place. Since they have a low output of light, this type of solar light can last for a long period. This is the reason why you can use it multiple times before it needs to be recharged. Another good thing about solar accent lights is that they use solar cells that are multi-crystalline, which makes them efficient. This means that you can charge them in shaded areas or during cloudy days. Most accent lights today are using LEDs that are amber to ensure that they will make an ambiance that is softer than the ones that are provided by a standard LED. These are the types of solar lights to choose from for your garden. But you may be wondering about the advantages that they can provide you. Read on for you to be able to know the benefits that you can get when using a solar light for your garden. One of the main advantages of using a solar light is that it will help you save more on your electricity bills. The reason behind this is because the solar light can be recharged using the sun and once it is done, you can enjoy the light that it emits for your garden. The economic savings that it will provide will be offered long-term. Another good thing about having a solar light is that they are environmentally friendly. The solar lights can charge during the day so you can use it at night. You don’t have to worry about added consumption of energy because this entirely uses a natural one. Once you are done charging, you can turn it on at night, so it can help you enjoy your garden at night. Since they are solar lights, this also means that they are safer. The reason behind this is because it does not have any electrical cables, which also makes them easier to transfer if needed. Another good thing about this is that it is safer compared to lantern and candles, which are both known as a fire hazard. Since solar lights come in different styles, this means that you will get to choose one that will suit the design that you want for your garden. You may opt for something that is perfect for parties, especially if you often have guests over. No matter what your style requirements are, you will surely find one that will suit your needs. URPOWER Solar Lights 8 LED Wireless Waterproof Motion Sensor Outdoor Light is equipped with 8 lamps with just one light. This system can be used for the driveway, veggie patch, pond, patio, porch, deck, backyard, and of course your garden. The URPOWER is heat and waterproof so you can install it outdoors without worrying about damaging the LED lights. During the day, you can easily install it outside and the sunlight power it up since it will automatically turn itself off once the daytime comes. The URPOWER Solar Lights 8 LED Wireless Waterproof Motion Sensor Outdoor Light will automatically turn on during the night. The good thing about this solar lights is that it only needs to be charged 6 to 8 hours for it to be charged fully. When fully charged, it can provide you with 12 hours of lighting. Another feature that it has is that once it senses motion, it will automatically activate the bright light and will shut off within 30 seconds once the motion stops. 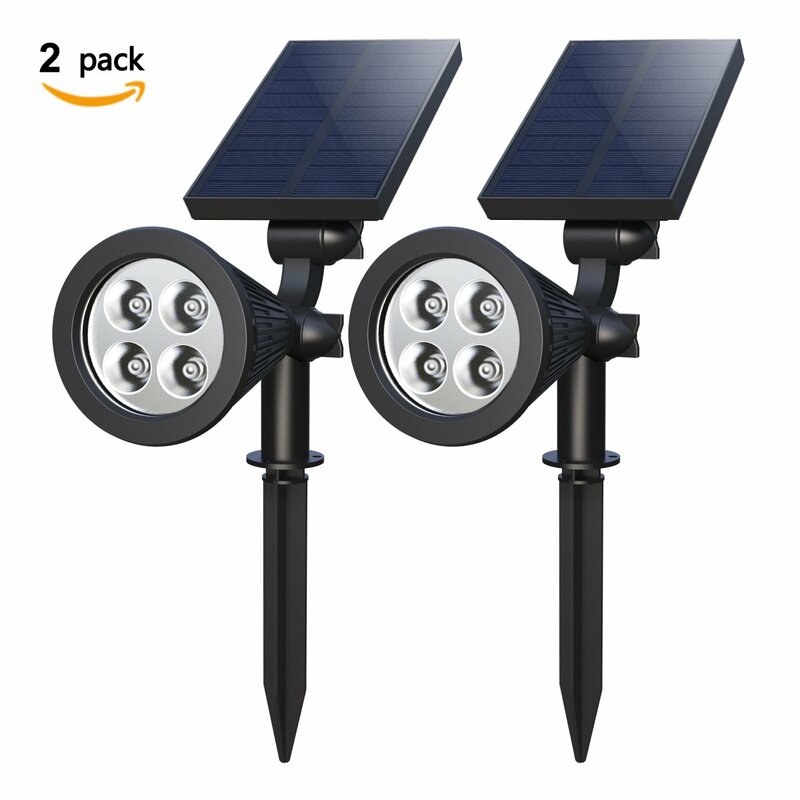 URPOWER Solar Lights 2-in-1 Waterproof 4 LED Solar Spotlight is equipped with an adjustable and rechargeable solar in ground and wall light that can easily be installed. It is durable and waterproof, which means that it can withstand the weather that it is in. The light and the solar panel are fully adjustable, which means that the angle of the light can be adjusted to ensure that it is illuminated right spot and for it to be exposed to the sun when you are charging. The URPOWER Solar Lights 2-in-1 Waterproof 4 LED Solar Spotlight Can be mounted on your wall, or it can stick into the ground. The battery is powered with lithium ion and is rechargeable, which is entirely powered by solar. Another good thing about the URPOWER lights is that it won’t only look in your garden, but as well as in your dock, deck, driveway, and as well as the pathway. It also has 2 modes of light, which are the dim and high ones and you can just set it up according to your preferences. Moonrays 91754 Richmond Solar LED has 25 times output of a typical path light since it can put out at least 30 lumens off lights that are bright. It is also equipped with two metal path lights, and they do not require any wiring at all. The lights have a bronze finish, which will add style to your garden. The light beam has a 120-degree angle that will cover at least 36 inches of illumination. The units are already pre-assembled and pre-charged, so you don’t have to worry about anything. The Moonrays 91754 Richmond Solar LED can automatically turn on after charging it. It can provide an illumination of up to 8 full hours after you have charged the battery fully. The bronze construction that is made out of plastic is built to last for an extended period of time. Another good thing about the Moonrays solar light is that is can make your outdoor space charming, enjoyable, and livable. Mulcolor Solar Spotlights, hogan 4-LED Solar Landscape Lights is a solar light that can be adjusted at 90 degrees to ensure that it can illuminate all the right spots. It will also let you change the panel angle at 180 degrees to make sure that it will get the needed exposure for it to be charged. 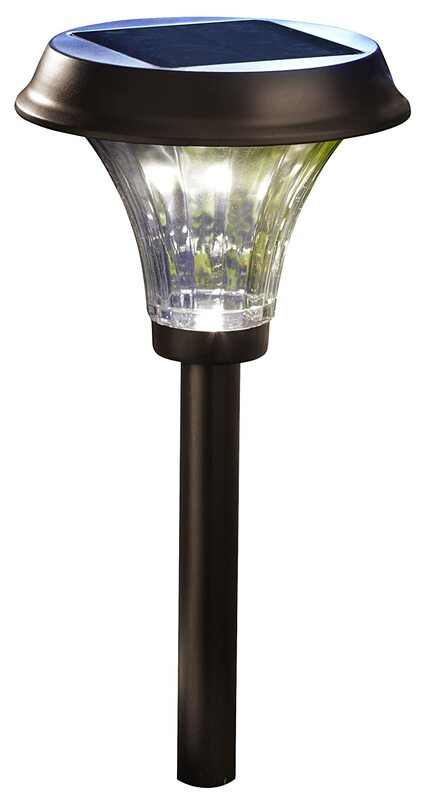 The Mulcolor solar lights are perfect for garden, yard, gate, driveway, pathway, statues, bushes, and trees. You no longer have to worry about anything because plugging and wiring will no longer be needed. All you have to do is to install the lights and charge it for 5 full hours before using it for the first time. The Mulcolor Solar Spotlights, hogan 4-LED Solar Landscape Lights can produce 4 LED bright lights at 200 lumens and upgrading the solar panels into bigger ones will convert the rate of the solar energy up to 17%. It is also weather resistant and waterproof so exposing it outdoors won’t be a problem. InnoGear Solar Lights 30 LED Wall Light has a sensor ball that is sensitive with a solar panel that is bigger in size compared to the other. It is wireless and can easily be mounted on your walls using screws. The design is also durable, which means that it is perfect for all kinds of weather. The InnoGear is ideal for the pathway, stair, fences, decks, patio, and garden. The InnoGear Solar Lights 30 LED Wall Light also has 3 modes, which are the strong light, dim light, and the medium one. The means that no matter what requirements you need in a light, InnoGear will surely give it to you. 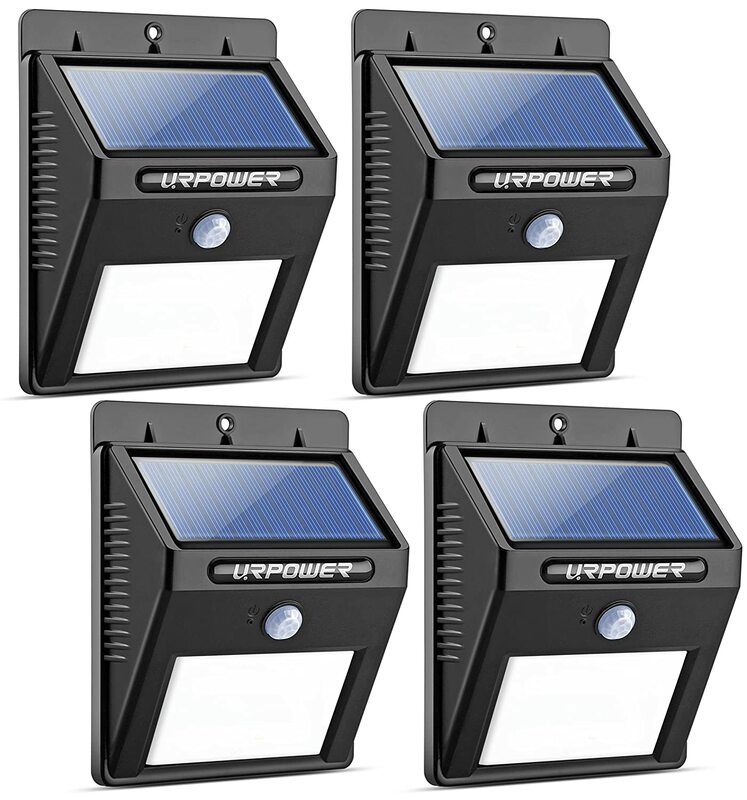 These are all the best solar lights available in the market today, but for this review, URPOWER Solar Lights 8 LED Wireless Waterproof Motion Sensor Outdoor Light is the winner. The reason behind this is because it can help illuminate a wide area in your garden. It can easily be installed which means that you can instantly use it after charging the panels. Lastly, it can also withstand the weather, so you no longer have to worry about anything at all. Dispensing the needed chemicals for your garden will never be a problem anymore because the backpack sprayer is here to make your task easier and efficient.